Sometimes, certain software do not behave the way one expects them to and could be stuck, especially during updates. Sometimes Viber app crashes during updates. This unpleasant experience can happen across all devices including iPhones and iPads. A Viber update stuck on one's iPhone/iPad can be quite disturbing as one cannot access both the older or newer versions of the app. This article presents ways of fixing a Viber update which is stuck on one's iPhone or iPad. The different methods highlighted below are known to fix Viber update issues. 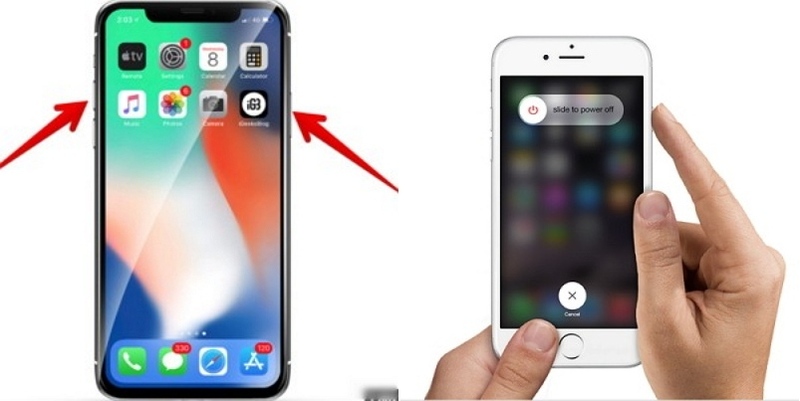 Step 1: Press down both the side and any of the volume buttons until the slider appears for iPhone X. For other models of iPhone and iPads, press down the side or top button until the slider appears. Step 2: This step applies to all models of iPhone and iPad. Pull down the slider to turn off the device. Step 3: After turning off the device, whether iPhone or iPad, you can turn it off with the side or top button as applies. 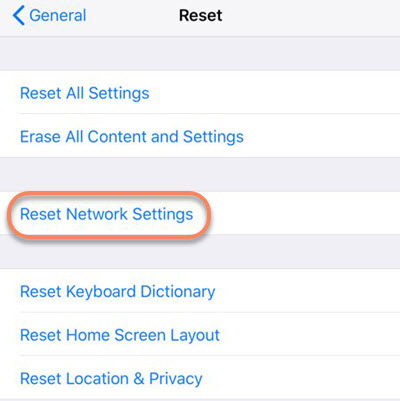 Do note that with iPhone and iPad with at least iOS 11, one can turn them off from the shutdown option available on the general section of the device's setting. The update issue may be because of the apps running in the background slowing down the device. Close the background apps by following the under-listed steps to fix the Viber update issue. Step 1: Launch the multitask switcher by pressing the time button twice. It will show you the apps running in the background. Step 2: Close all the apps running in the background. Toggling the Airplane Mode of your iPhone or iPad is the next method fixing the Viber update issue you are experiencing. 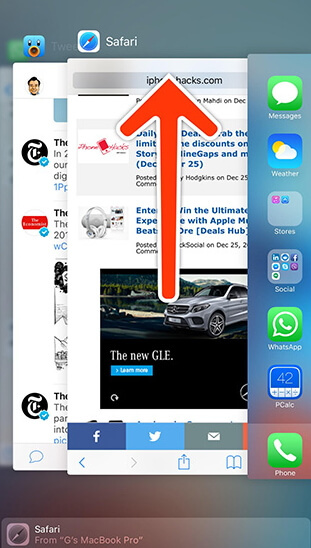 Step 1: Pull down the control center of your iPhone or iPad. You would see an airplane icon. Step 2: Tap on the icon to turn on Airplane Mode. 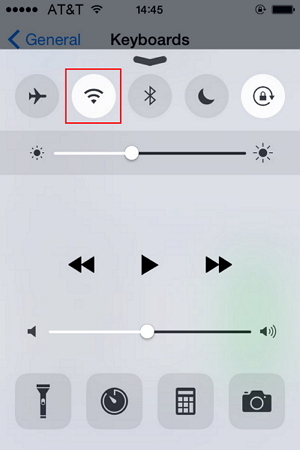 Step 3: To turn off Airplane Mode, tap on the icon after pulling down the control center then disable it. When Airplane Mode is off, there is no colored indication on the icon. You can also turn Airplane mode on and off from the Settings app. 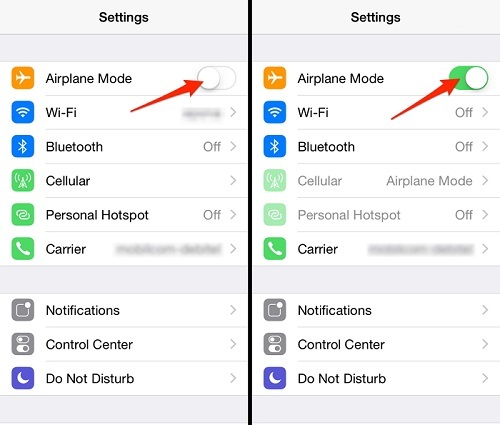 After launching the Settings app, turn on Airplane Mode by turning the switch next to it on. In cases where the cellular data is turned off, turning it on can fix the Viber update issue. Turn the cellular data of your device on by following the steps listed below. Step 1: From the apps menu, launch the Settings app. You will find the Cellular Data option. 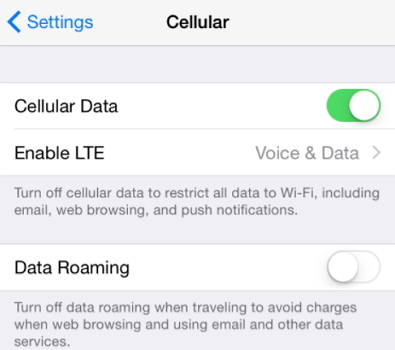 Step 2: To turn on cellular data, turn the switch beside the Cellular Data on. Turning the Wi-Fi of an iPad or iPhone off and on is also known to fix Viber update issues. Step 1: Pull down the control center for devices with iOS 10 and below. For devices with iOS 11, launch the Settings app. Step 2: For iOS 10 and below, tap the Wi-Fi icon to turn it on. For iOS 11, turn the switch next to the Wi-Fi option on. Step 3: To turn off Wi-Fi for devices with devices with OS 10 and 11, follow opposite steps to those for turning the Wi-Fi on. You can also change Wi-Fi hotspot to sort out Viber app crash. 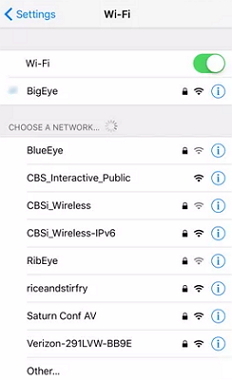 Changing the Wi-Fi hotspot means connecting to another Wi-Fi hotspot and can be done by following the steps stated below. Step 1: Turn both Wi-Fi and Bluetooth on. Step 2: From the Settings app, go to Wi-Fi and tap on another device as your hotspot. Reset network settings means changing all settings to the default factory setting. Step 1: Enter Settings app. Step 2: Go to General and tap the Reset then Reset Network Settings option. Step 3: You need to confirm your passcode if you have one at this point. Afterward, you would confirm that you want to reset all settings to the default factory setting. The importance of backing up one's device before beginning the entire process of fixing a stuck Viber update cannot be overemphasized. This is because when the data is backed up, everything can be easily restored at the end of the process. Otherwise, part of all of the data will be lost after the stuck Viber update is fixed. Backing up of data was emphasized to ensure that one does not lose their data after fixing the update issue which could happen if one doesn't back up their data. After backing up, you can then proceed to fix the stuck Viber update. 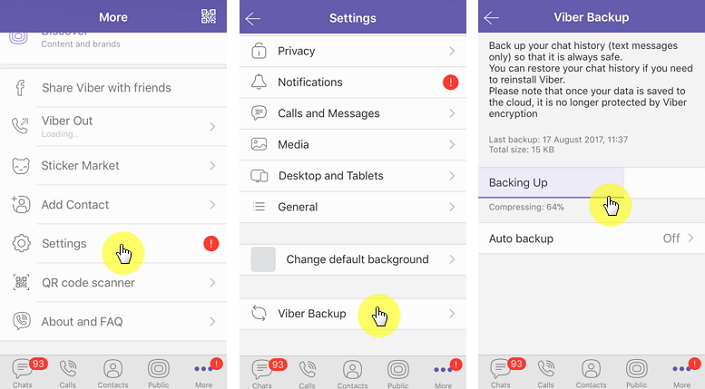 Backing up your Viber data on your iPhone involves several simple and straightforward steps as highlighted below. Step 1: Open your Viber and click on the more options button. Step 2: Click on the settings and then accounts options. 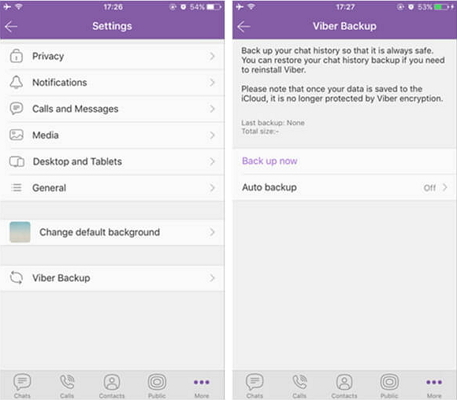 Step 3: Click on the Viber Backup and Backup Now options, and watch your data uploaded to the cloud. It is important to note that an active cloud connection is necessary for the upload since it is uploaded to the cloud. If your cloud service is not active, endeavor to sign into your cloud account before you begin the backing up process. Step 1: When you open your Viber, click on the More Screen and then the Account button. Step 2: Click on Account and Viber backup next. Step 3: Set your preferred length of time for the interval of backups, could be weekly or monthly. Data exporters can also be used to back up one's device data, whether a full or app-specific backup. iMyFone D-Port iOS Data Exporter is one of the exporters that allows proper and efficient backup in the shortest time. You can also easily extract the messages backed up whether from the device or other apps. 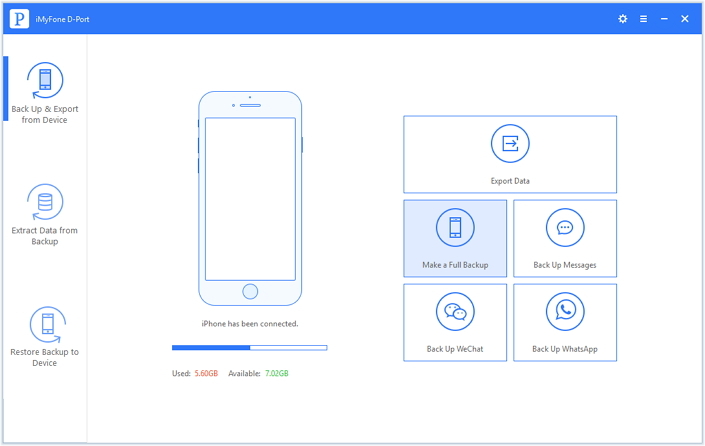 The advantage of iMyFone D-Port is the speed of backing up and the fact that the files are stored separately without overwriting previous files. 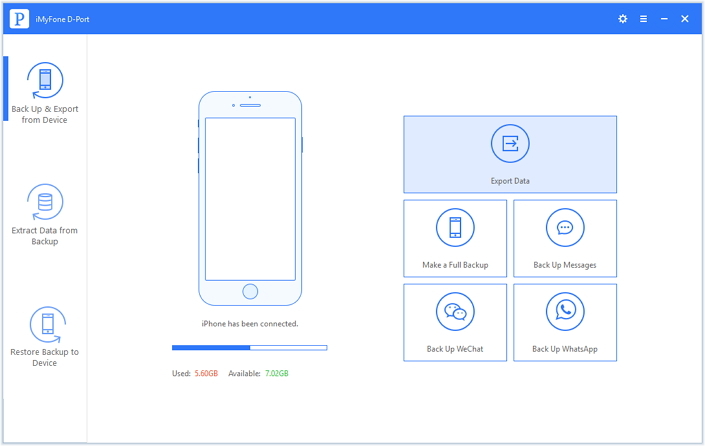 With this iOS Data Exporter, one can easily backup, and extract WhatsApp, WeChat, Viber and etc separately or backup the entire content of their phones. You can also back up over 18 data types with it. Step 1: From the control panel, click on Back up and Export from Device. Step 2: Then specify the type of data by clicking on Viber data and next. Kkeep the phone connected during the backup process. You can also make a complete phone backup with iMyFone D-Port. In this way, all your phone data, including your Viber data are stored and can be easily accessed if necessary. 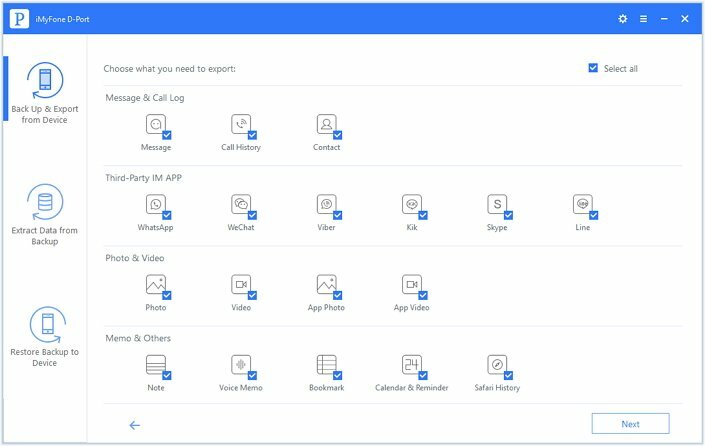 When you experience a Viber app crash, either on an iPhone or iPad, you should apply the methods mentioned above according to the steps stated to fix the issue. Be sure to back up your data to avoid any data loss. All the methods here are known to fix Viber update issues. Do share the method that works for your device with us in the comment section.